​This is the final notice to pick up lost and found items. 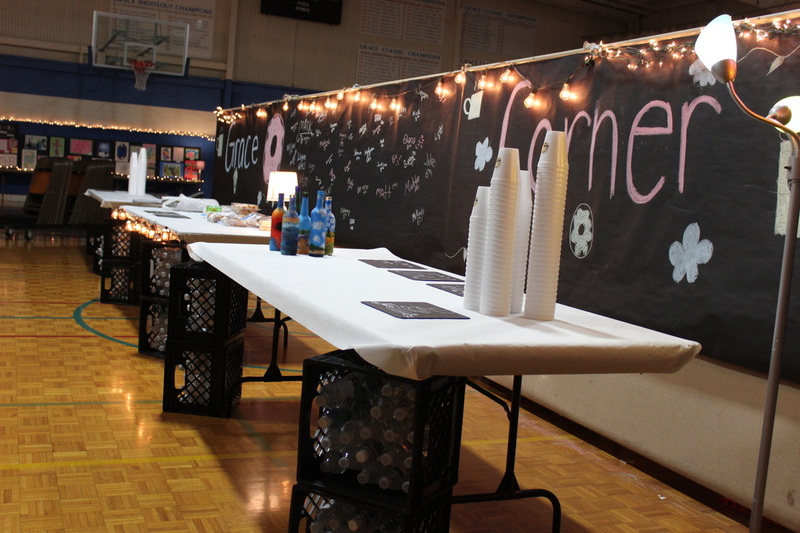 - ALL ITEMS ARE BY THE SCHOOL OFFICE. - ALL ITEMS REMAINING AFTER JUNE 8 WILL BE DONATED TO GOODWILL. Stop by during school office hours to look for your missing items. You are welcome to come 1,2, or 3 days or parts of a day. The cost is $12.00 per person per day. 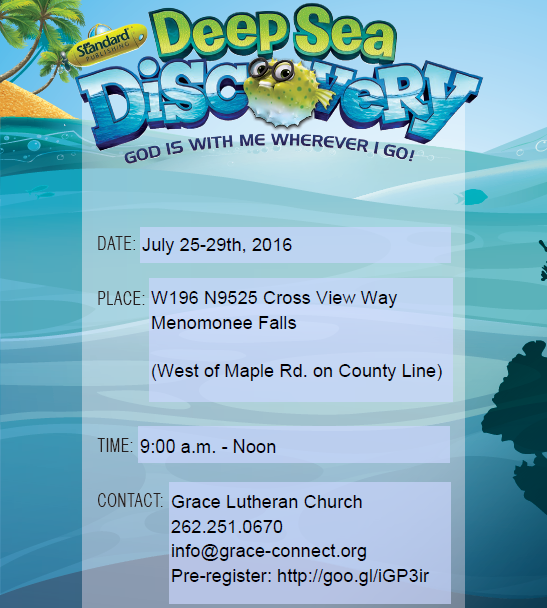 Please contact Joann Mueller at jmueller@gracemenomoneefalls.org or call 262-293-3838 for additional information. Extended Care is in need of milk caps and soda caps for a summer project. A collection basket will be in the school office. Thanks for your help! individuals to come help us keep drop-off or pick-up organized for the kids attending VBS. If you can give even a half an hour to help with VBS in some way, please contact Delinah Howard and Heather Culli at gracemenomoneefallsvbs@gmail.com - we have many small jobs available and we'd love to connect you to this amazing ministry! Parents are invited to join us for the closing chapel. Chapel begins at 9:00am on Fri June 3. End of year awards will follow the chapel service. ​We will dismiss from school at 10:30. Run with Grace is a casual running club aimed at bringing together walkers and runners of all ability levels to promote a lifestyle of physical health and wellness. 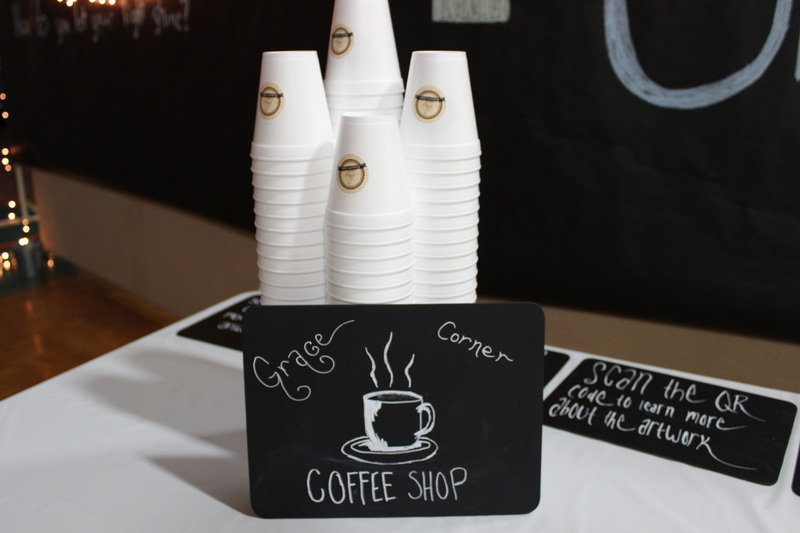 ​Meet Wednesdays 6:30-7:30pm at Grace School. Starts June 1. Cost $15 includes a dri-fit T-shirt. (The Link from our previous post has been corrected). Grace will not have school on Fri May 27. We can make it a 4 day Memorial Day weekend because we have not used a snow day this winter. Please note that Extended Care will NOT be open on this day. Thank you to all who clipped Box Tops this past year. 10 cents at time really can make a difference when pooled together! This year Grace earned over $1300.00. This money is used to fund PTL budgeted items as well as teacher special requests such as desks, tables, bookcases, novel sets, smart boards, Resource Room equipment, 4K baking supplies, art supplies and so much more! Thank you Kim Sukow for serving as the Boxtops coordinator this year. The attached form can be used to submit Boxtops to the school office before the end of the year. Remember to continue to collect Boxtops through the summer! 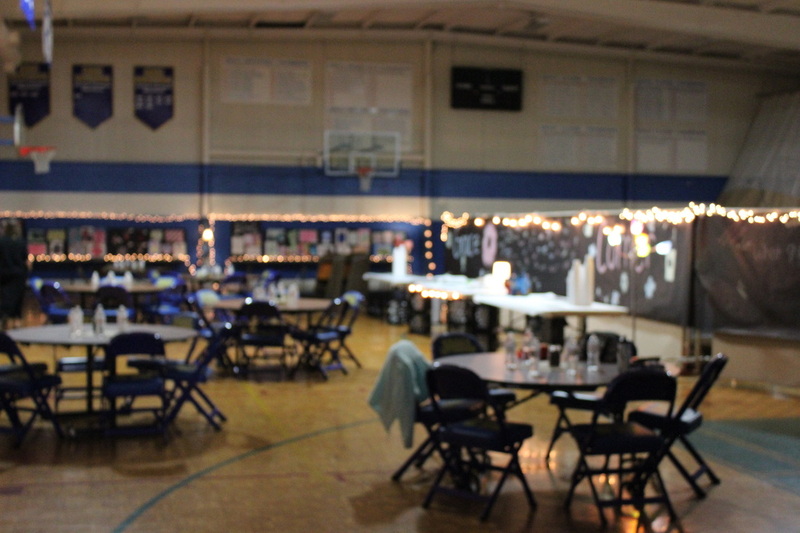 Thank you to all who supported the Dining for Grace events sponsored by the Grace PTL this year. The April Uno's event raised $304.26 and the May BW3's event raised $181.66. This brings the grand total for the year to $1572.92!!! Thank you Panera, Noodles, Chili's, Smart Cow, Uno's, and Buffalo Wild Wings and all of the Grace families and friends for supporting these events and GLS!!! The Kids Bowl Free Summer Bowling Program is available in Menomonee Falls, West Bend, and Sussex. Maybe your family would enjoy this great deal. Each child receives 2 FREE Games of Bowling Every Day All Summer. 2. Click on the State and then select the bowling center that you'd like to participate at. We will have some treats and drinks, All the music and fun you can think! 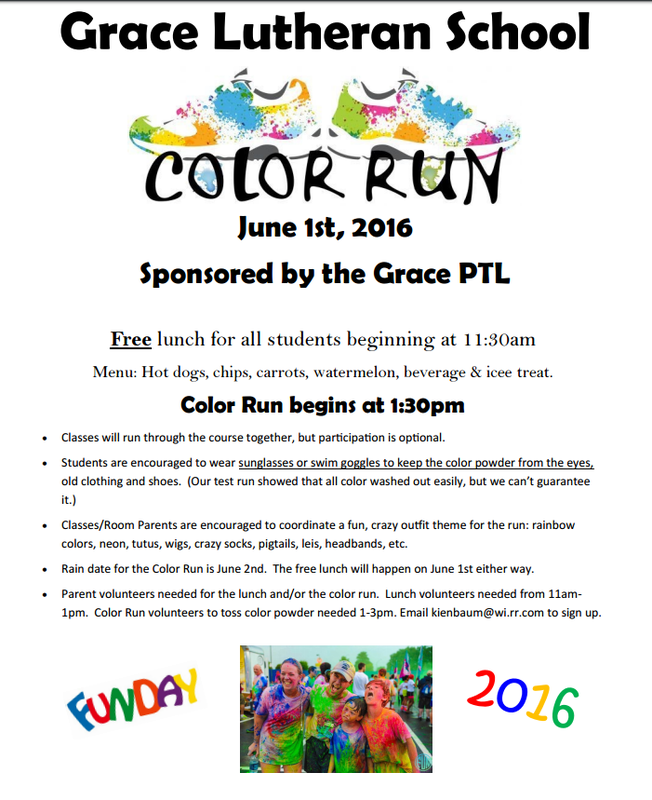 Please RSVP to the school office with payment by May 13. 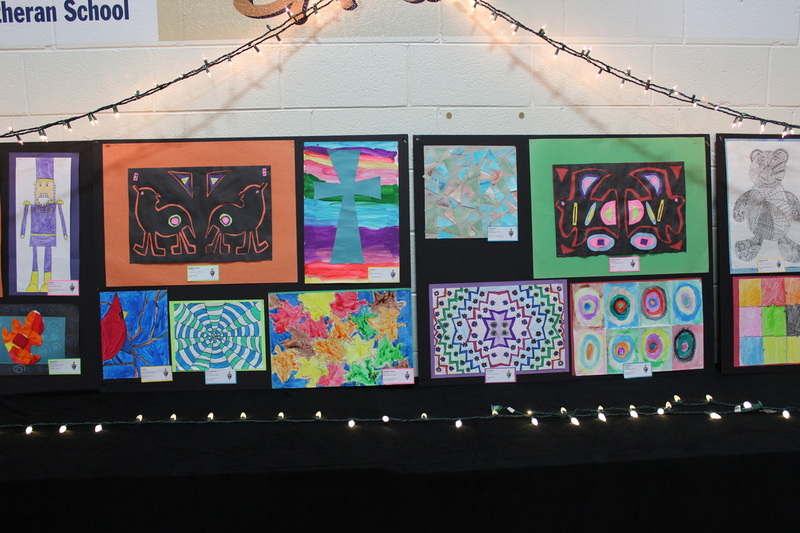 Pictures from the Grace Spring Concert and Fine Arts Festival are posted below. Thank you to the talented musicians and artists, Mrs. Young, Mr. Cahill, and the Middle School teachers for helping make it a memorable night. The theme for the night was My Story. One important student math event that will take place during May for grades 2-7 is the end of year math mastery test. The test will help us place students in the proper math grade level for 2016-17. We attempt to place students in a challenging but not frustrating level. This is not a competition but rather a way to give students the best level at which to learn. The student's score on the year end math test which will show how well they have mastered the topics in that math level. The student's grade and work habits from this year including how efficiently and carefully they complete work. The student's Math MAP RIT score. We can compare the RIT scores of Grace students who were successful at a specific grade level with your student's score. The student's learning style and study skills including how easily they are frustrated. Teachers will meet at our end of the year meetings in June to place math students. We will send the math placement results home with the final report card in June. Parents, please make every effort to have your child sing with the school choirs when they are scheduled to sing at church. Singing several Sundays a year is part of the choir music curriculum. If you cannot attend on Sunday, please send an excuse to Mrs. Young or Mr. Cahill or your child's classroom teacher. Please have your child report to the commons before the service when they sing. 8th grade students will make their public witness of faith on Wed April 27 at 6:30 pm at church. The students will then be confirmed on Sunday May 1 at 1:30 pm. All are invited to support the students as they move through this portion of their faith journey. The core planning committee has met for the 1st time to prepare for a March 2017 Grace Church and School Auction. As soon as a date and venue are selected, we will expand the committee. Please begin to think how you could help with this important event. We will need many volunteers to serve on committees for soliciting items, publicity, data entry, and decorations. Watch for more news on this event and consider how you can help. CLICK HERE to subscribe and receive news and calendar posts each Mon and Wed.